I.M. Try is just that. Innovative Moms around the world trying things that interest them and that may interest you! Check it out and see what you find! I.M. 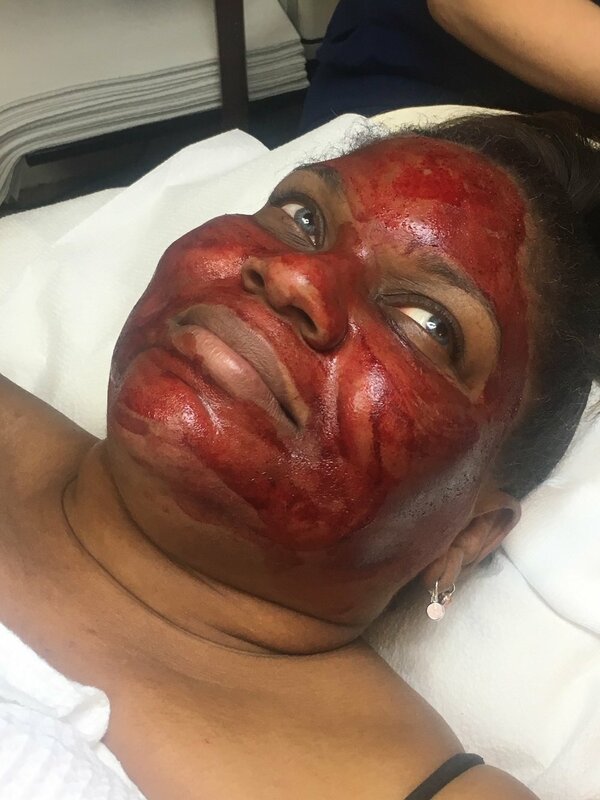 Try: The PRP Facial @ Laser Lights Cosmetics with Esthetician Emily Hutchinson. The PRP uses your own blood to inject back into your face for regrowth. The minute you walk in, Jackie, Emily and the rest of the staff make you feel like family. I was amazed at all of the knowledge Emily had regarding the PRP facial. It was not painful at all, was completely safe and after 3 weeks I could still results. Immediately following, my skin felt dewy, almost like little raindrops were falling on my face, it wasn't sore at all, and I could see instant results. I had a stroke in 2016 and the left side of my face will droop on days that I'm really tired. 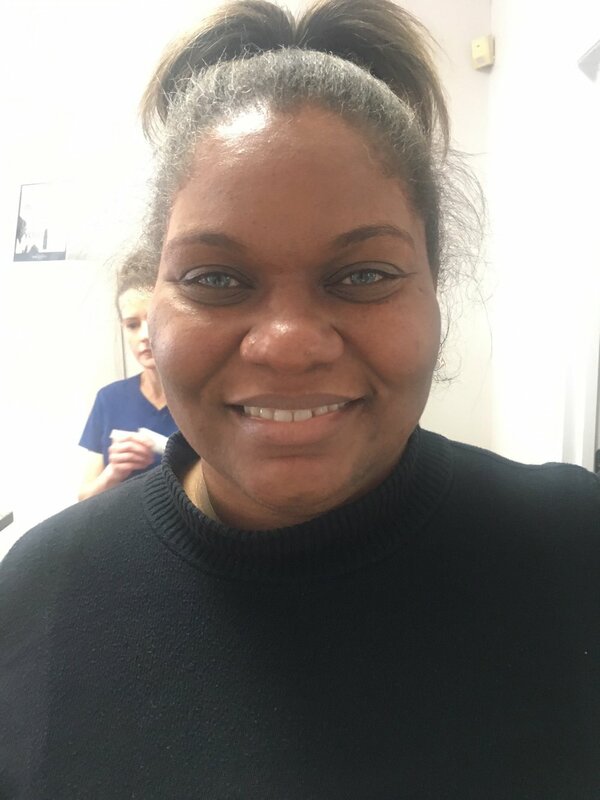 When I went in, I was tired, and the left side was drooping a bit, and I had one deep wrinkle in my forehead, however once the procedure was complete, it was less noticeable and after a couple of days as you can see barely noticeable at all. I would strongly recommend PRP to anyone who would like to have a natural alternative to Botox (although botox works as well). Laser Lights along with Aesthetics and other laser procedures also have plastic surgery as well. Stay tuned, I'm having the breast reduction this year as well. The pictures below shows the process, before picture, immediately after, day 2, day 3 and it literally kept getting better each day. Emily was amazing! I will definitely have this one again! 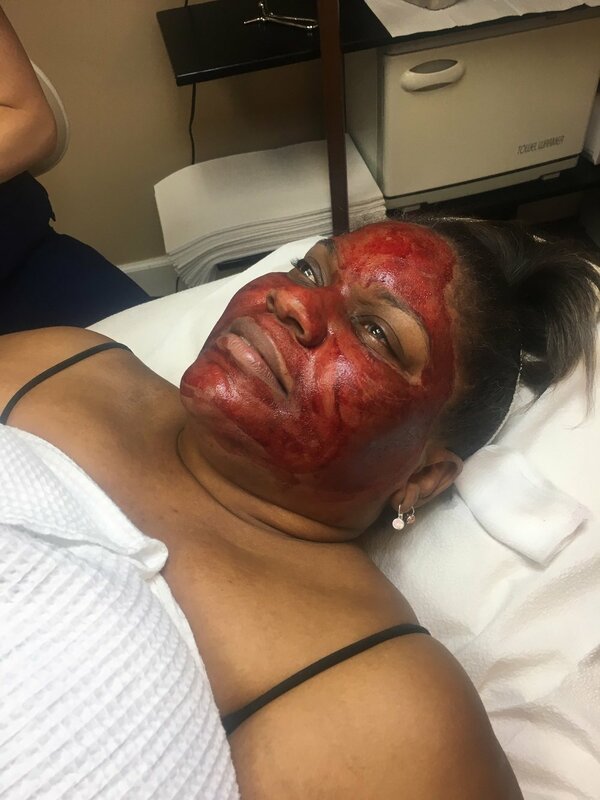 To find out more about this and other procedures, click on the link below for Laser Lights Cosmetics, call and mention The Innovative Mom for discounts! 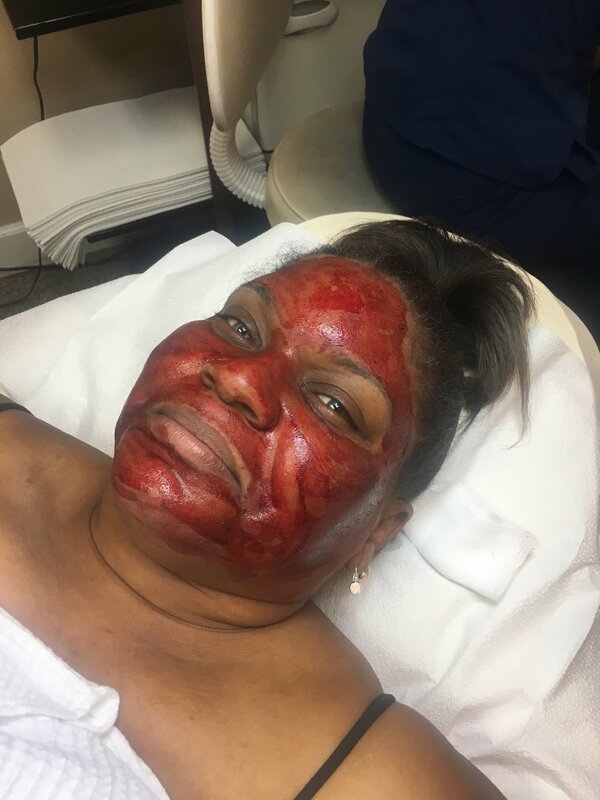 Hydra Facial @ Anderson Aesthetics in Alpharetta GA.
I.M. 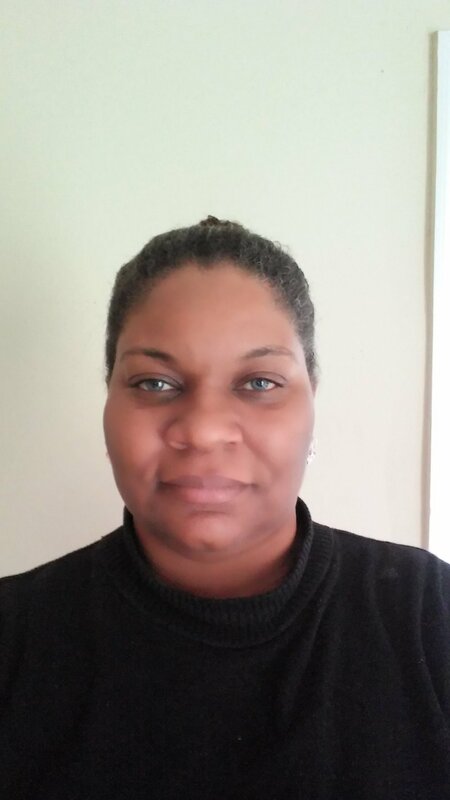 Try: Hydrafacial w/ Anderson Aesthetics in Alpharetta @ The Avalon with Esthetician Marie. The Hydra Facial uses the latest technology to hydrate the area treated. From the moment you walk in Courtney, Meghan, Marie and the rest of the staff are fun, friendly, and it feels like a girls night out with beauty benefits! Below are my before(without the towel), after, 2 week after and 1 month after photos. Marie was incredibly insightful, kind, and knowledgeable. 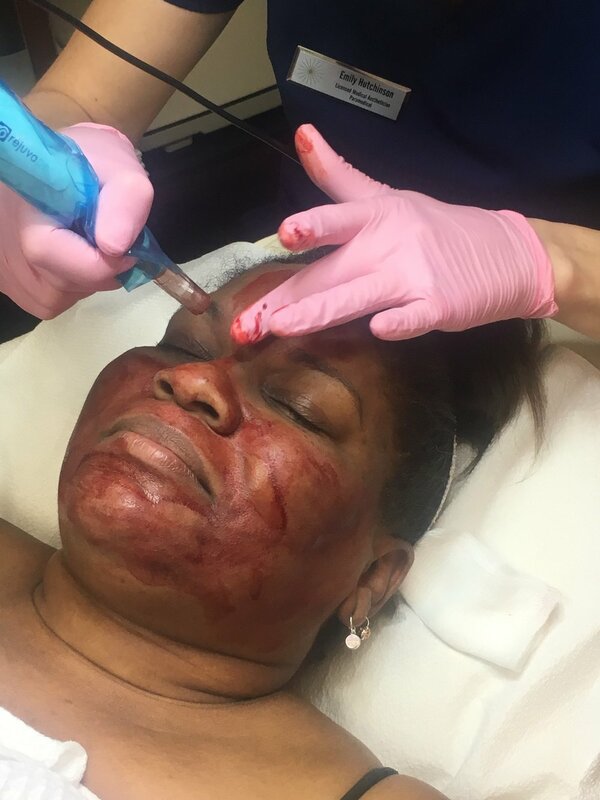 This was a gentle procedure and left my face feeling and looking immensely hydrated for weeks. I was more than satisfied with the results and will definitely do this one again. 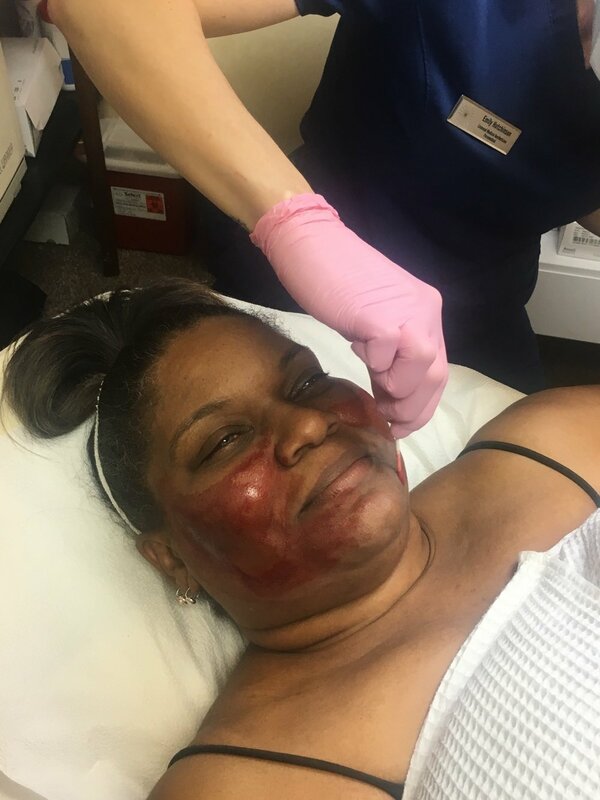 To find out more about this facial and other services click on the link below for Anderson Aesthetics, call and mention The Innovative Mom for discounts! I.M. 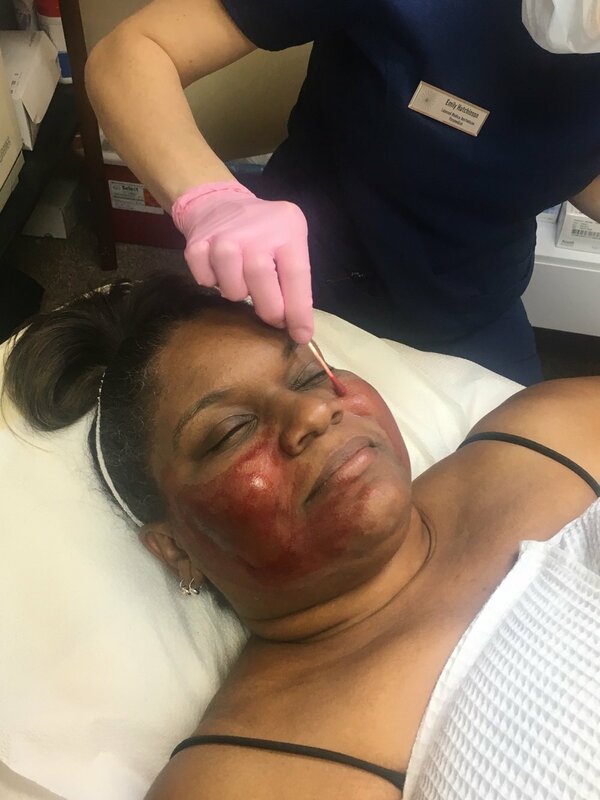 Try: Eye Brow Threading, Facial, and Chemical Peel at SF Aesthetic Studioz in Alpharetta w/Esthetician Sabeeha Farhat. This was the coolest day ever. Sabeeha's is a private by appointment only studio located at The Avalon. The atmosphere is beautiful, quiet, calm, and very personal. She did more than just provide services, she educated me on all things skin and the latest technology. I didn't realize how much brows frame your face, but they do and now I'm hooked on threading. She did an excellent job in all areas and the results could be seen for weeks afterwards. I will definitely have all services again. 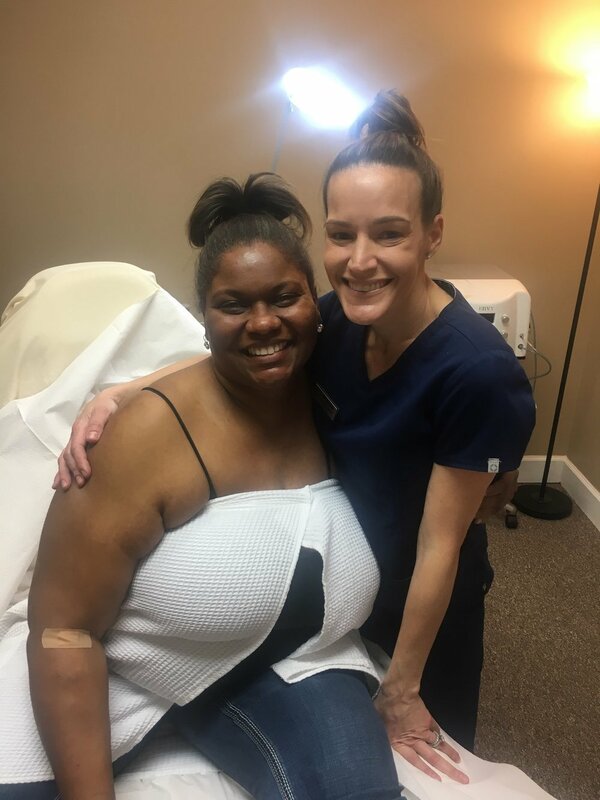 To find out more about services @ SF Aesthetics Studioz, click on the link, download the app or call and mention The Innovative Mom for discounts!